Rog O., Dernburg AF. 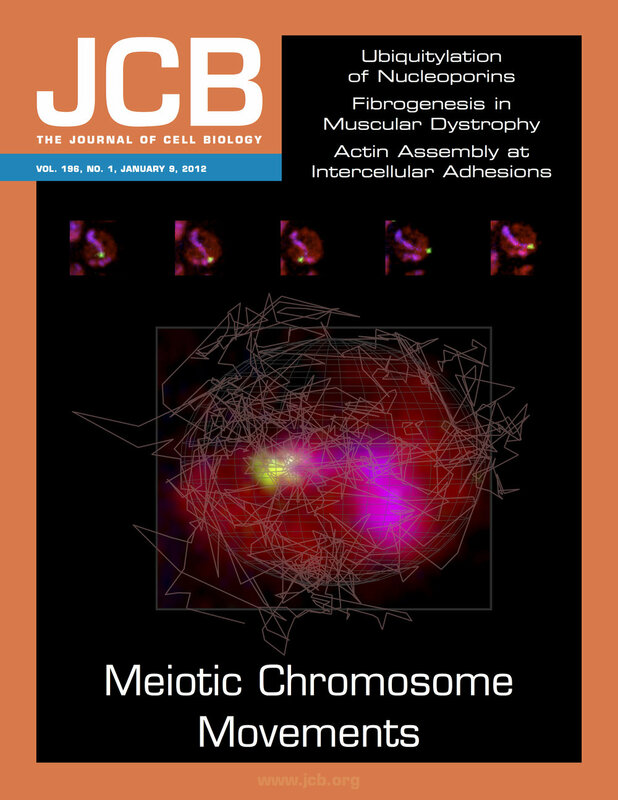 "Direct visualization reveals kinetics of meiotic chromosome synapsis." Cell Reports 2015 10(10): 1639-1645. Wynne DJ., Rog O., Carlton PM., Dernburg AF. "Dynein-Dependent Processive Chromosome Motions Promote Homologous Pairing in C. elegans Meiosis." 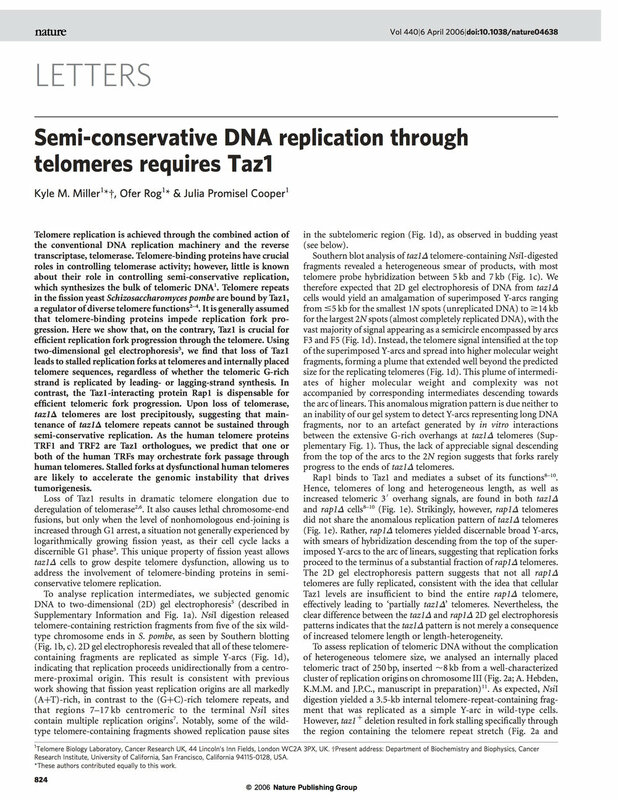 Journal of Cell Biology 2012 196(1): 47-64. Rog O., Miller KM., Ferreira MG., Cooper JP. "Sumoylation of RecQ helicase controls the fate of dysfunctional telomeres." Molecular Cell 2009 33(5): 559-69.